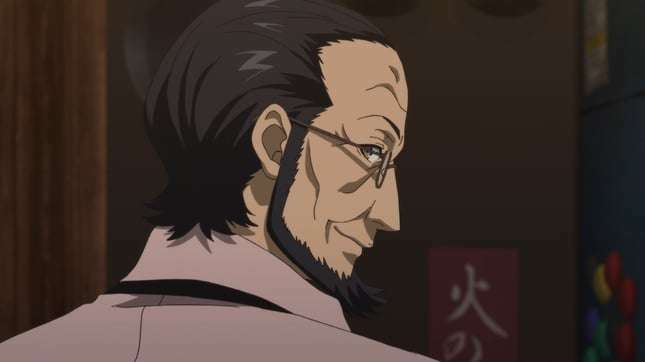 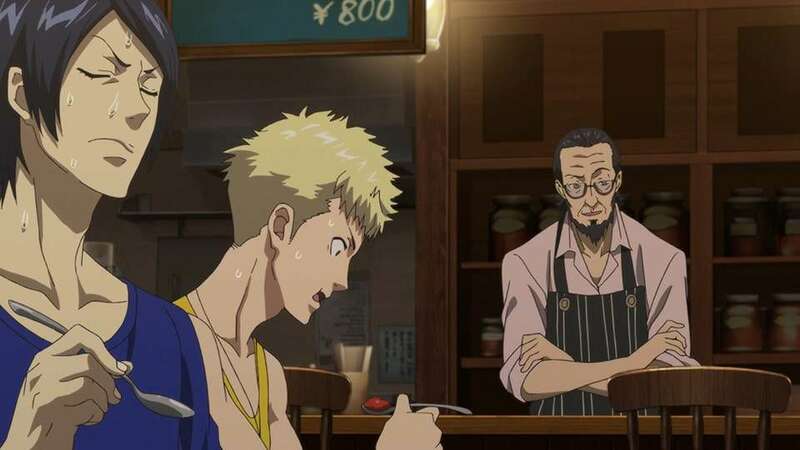 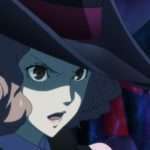 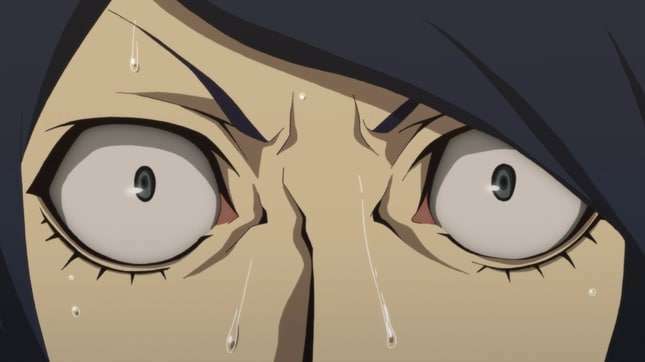 The 18th episode of Persona 5 the Animation, titled “I’ll guide you to victory”, will be broadcast tomorrow on August 4th, and preview images for it have been released. 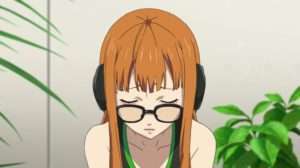 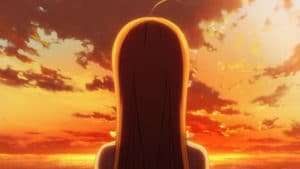 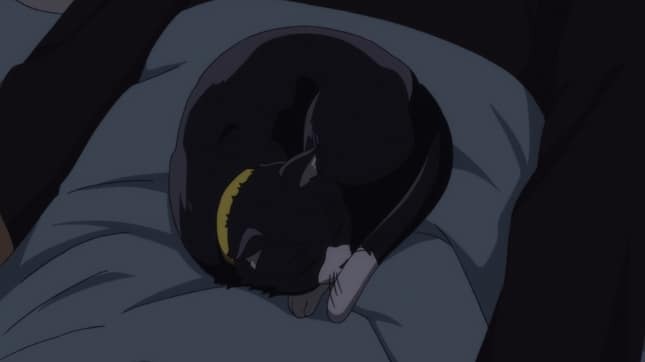 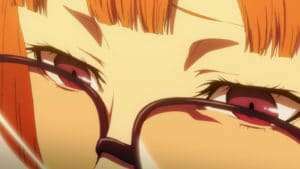 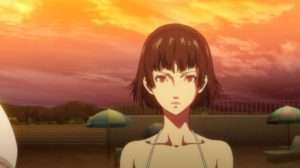 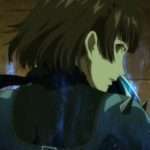 Futaba overcame the distorted memories of her mother, awakening to a persona and wishing to become a member of the Phantom Thieves for her own reasons. 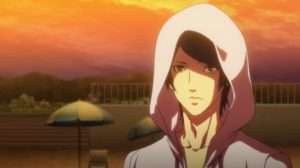 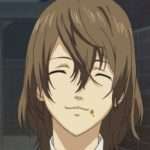 In order to deepen their friendship with the awkward Futaba, Ren suggests making a trip to the beach. 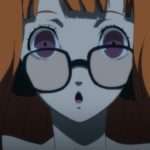 During the broadcast of this episode on Japanese television, there will be a TV commercial for Persona Q2, revealing news on the upcoming Nintendo 3DS game.